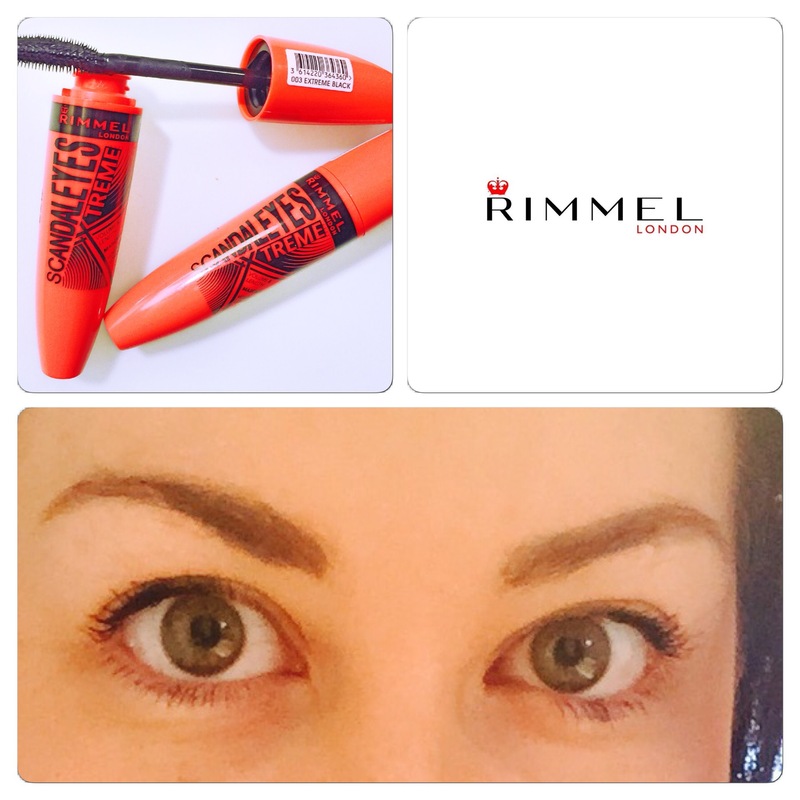 This week I tried the new mascara from Rimmel called’Scandal Eyes Xtreme’ and I have to say I’m a BIG fan! It gives great volume without being over the top making it perfect for day & night wear plus it really opens your eyes and makes them ‘pop’ which I LOVE. It’s ideal for no make up days as it gives you a fresh look without needing any extra eye make up. Easy application with no panda eyes at the end of the day in fact it was still in place 12hrs later. Tonight I have 1 ‘Scandal Eyes Xtreme’ Mascara to giveaway to a reader.